Any ideas on what the problem is and how to fix it? Can this be resynched the way the windows or sunroof can? All the fuses are fine. The fuses are fine. The seat does move fore/aft when the memory button is pressed. The fore/aft switch does not make the seat move, however, it does still have the ability to make the seat tilt and adjust the height. The motor is definitely working. The issue is likely either the control module with a loose wire; the door switch; or something totally different. Perhaps there is a way to resync the seat control similar to the way the windows or sunroof can be resynched? Al, perhaps a visual check to confirm that all wires, plugs and sockets are correctly in place would be a good idea. Then check the continuity of the door switch with a multi-meter. I will try to find out the colour coding of the switch wires and post back into this thread later. I will try to find out the colour coding of the switch wires and post back into this thread later. Apologies for the delay in getting those wire colour codes, my WIS programme has decided to go AWOL. Hopefully it will be re-installed later. OK, here is the seat wiring diagram for your vehicle, if you need a close up of any particular area just let me know. Thanks for getting back to me. I conducted a visual check of the wiring, it appears to be fine. The connectors are all fine. I have never used a multi meter (but can figure it out w/instructions), so could you explain how and exactly what I am supposed to hook one up to on the door control. Have you ever heard of just one function of the seat controller not working? The fore/aft control lever also adjusts the seat height, which works. All the other seat/headrest/wheel functions work fine. 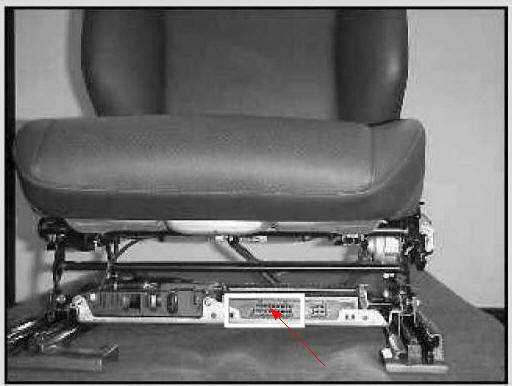 Just one other question, looking at my Alldata information on your model, it shows two seat adjustment switches, one on the door and the other on the side of the seat itself. Does the fore and aft motor not work on both switches? The only seat adjustment switches are on the door panel. 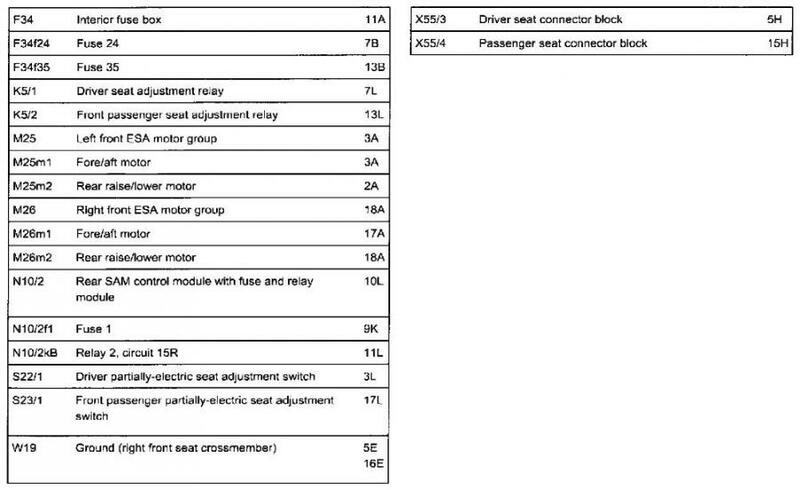 OK, then looking at the circuit diagram, M1 of the M20 seat motor group, I would suspect a fault in the driver seat module itself N32/1. 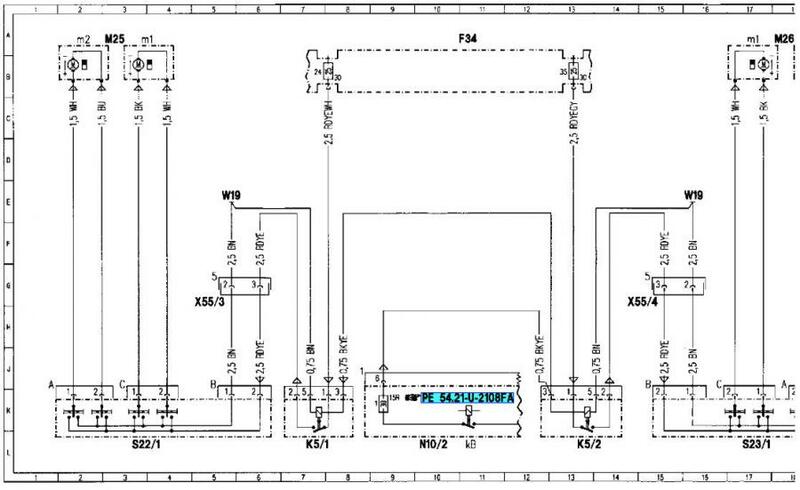 If the memory function will operate the the fore and aft motor (M1) then the motor would appear to be OK.
You could try swapping over the modules for elimination purposes.